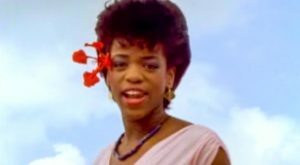 The song was written by American singer, songwriter Kashif Saleem (Michael Jones). “Love Come Down” was released as the lead single from King’s fifth studio album, “Get Loose”. The single was released in July 1982 topping the Billboard’s Black Singles, and Hot Dance/Disco charts. 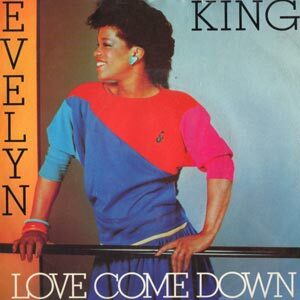 In the UK, “Love Come Down” peaked at #7.